Cricket is much more than a sport in India, actually, it is a religion. According to the IPL Chairman Rajeev Shukla, BCCI is planning to launch a “Mini IPL” in the UAE. The tournament will be scheduled in the time slot that was previously allocated to Champions League T20. How is Dubai as a Venue for the Mini IPL? In 2014, during the general elections in India, Dubai had hosted the first leg of the tournament and over 250,000 people watched the matches. It was a total sellout. Also, Dubai and Sharjah have hosted the Pakistan Super League(PSL), which economically has fetched the profit of over $2 million each from its two seasons. 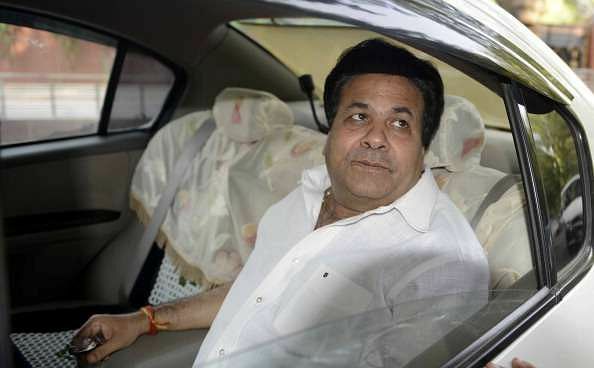 Rajiv Shukla has also confirmed that so far the BCCI has decided for eight teams only.